The Road Safety Authority (RSA) is advising all road users to take extra care when using the roads as Met Éireann warn of an Atlantic storm depression that will track to the northwest of the country later Friday night and Saturday leading to strong winds, heavy showers and risk of flooding. Met Éireann has issued a level orange alert this morning warning of strong southwest winds gusting 100 to 130 km/h, strongest across the Atlantic counties. Frequent heavy showers are promised, some thundery with sleet and snow for a time mainly on higher ground. 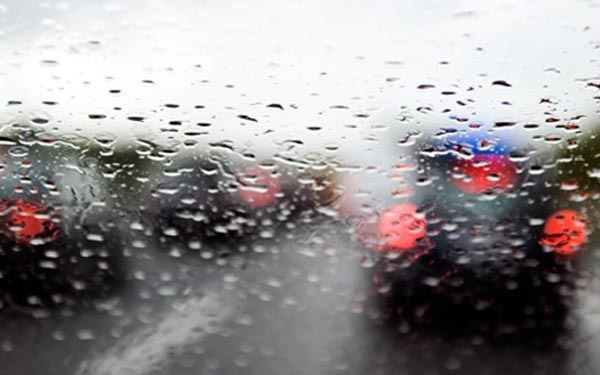 · Use dipped headlights at all times of poor visibility not parking/side lights and fog lights. 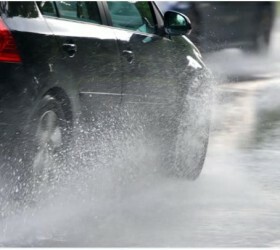 · Be mindful of Aquaplaning on roads where 100/120kmh speeds apply. Aquaplaning occurs where the tyre thread fill with water and the driver is at risk of losing control of the vehicle. · After going through water, drive slowly with your foot on the brake pedal for a short distance – this helps to dry the brakes.